Another year is already on the boom, and for the style conscious, it offers an all-new range of fashion trends to select from. Already, you have ushered into what the year holds for all fashion freaks. While many designers have already presented their 2018 collection, there is still more to go. So, we rolled up some amazing fashion guidelines that are a must to follow in 2018. Sure, you can become a true fashionista by adorning dramatic prints. From geometric patterns, wild art to cartoon-inspired prints, bold prints with a supporting black background will get all the wins. Be it your bottoms or tops, jackets, or scarves, bags, or footwear, these prints will always look great! The pink days are gone! While pastel shades still stand above others in the palette, lavender is the new talk of the town. Whether you are planning for a nice romantic dress, or a work blazer, or shopping for casual attire, lavender is the shade of 2018. So, give your wardrobe an explosion of this lovely shade. From Yoga pants, sporty logo tees, to activewear, the athletic fashion blossoms even in 2018. The athletic fashion brand is something that rules the market and definitely will never go out of style. With increasing number of fitness freaks, the collection offers a lot more options and varieties than ever before. 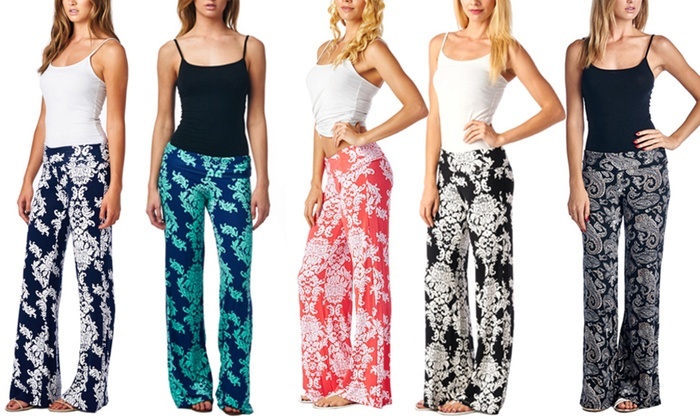 Wide leg trousers are so comfortable that you would surely fall in love with them. While Palazzos are perfect to be paired with a Kurti or even a top, these trousers are new in the range that rests high to the waist with cropped wide-legs. This bottom wear is stylish and can be adorned with tops, jackets, or even full sleeve shirts. One of the best gifts from fashion designers for ladies of all shapes and sizes are floor-length capes. Even this year, these capes will not go anywhere. Offering high comfort, beautiful appearance, and a unique look, these ethnic capes are highly gorgeous and perfect for all heights. An important guideline for short height females, pair these floor-length capes with high heels to add more inches and even look a little leaner. Have you seen the latest collection from Sabyasachi? How about the designer embellishments crafted by famous designer Anita Dongare. Be it ethnic or western wear; you can get all things in floral. They look stunning! As soon as these famous designers announced their floral patterns and crafts, they became a big hit and are presently dominating the fashion industry. No matter how old are you, it is possible to add elegance and panache to your look with attires accentuated with floral patterns. The new fashion guideline announces by fashion designers a few days back is the ruffled design. 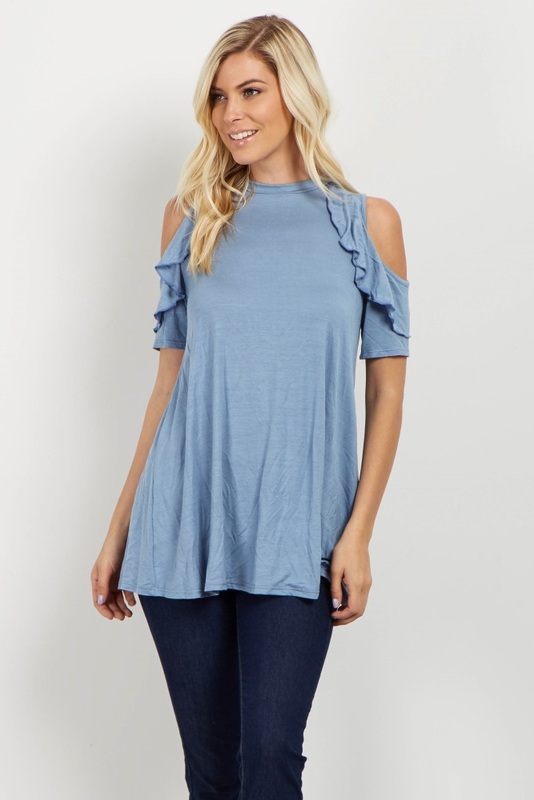 Ruffled tops, ruffled skirts, ruffled lehngas, it has taken over the fashion trend to a new dimension. You can pair ruffled tops with basic bottoms, or ruffled bottoms with a Kurtis, or simple tops. The look would be truly unique. Even a plain white top with a colored ruffled bottom would give you a versatile look. Just don’t be amazed if you end up with a too glamorous look! Following the 3/4th and floor touching sleeves are the newest Bell sleeves. The fashion has made a comeback this year and is even more popular as it was in the 70s. From blouses, kurtis, gowns, to all other elements, these sleeves have their own special moment. 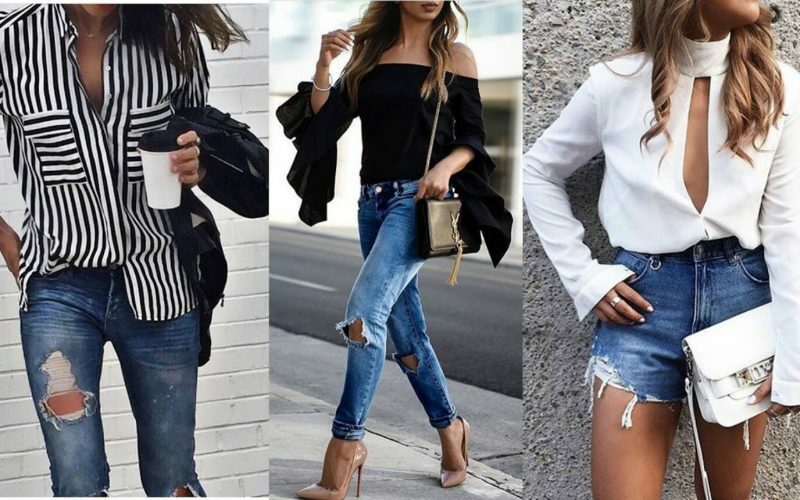 If you wish to create an awesome retro look, then try these easy-to-wear bell sleeves, which look truly elegant and awesome. When it is about the latest fashion guidelines, then we are not so excited reading about belts. After all, these are considered accessories for men and an essential element of their wardrobe. But this season, the fashion designers are already vouching on them and have introduced belts an important part of ethnic, Indian, and western wear. You can pair them with your tunic or add a soft touch to your saree, just have a look at the latest work of top-notch designers, and you will get an idea. From shoulder cut-outs to off shoulder, this is another major guideline for the fashion conscious. It not just allows you to flaunt your toned shoulders but is great to add an oomph factor to your regular dress. You can find dresses, tees, kurtis, blouses, and tunics flooded in this style. The year 2018 is more about comfort, subtlety and being audacious at the same time. 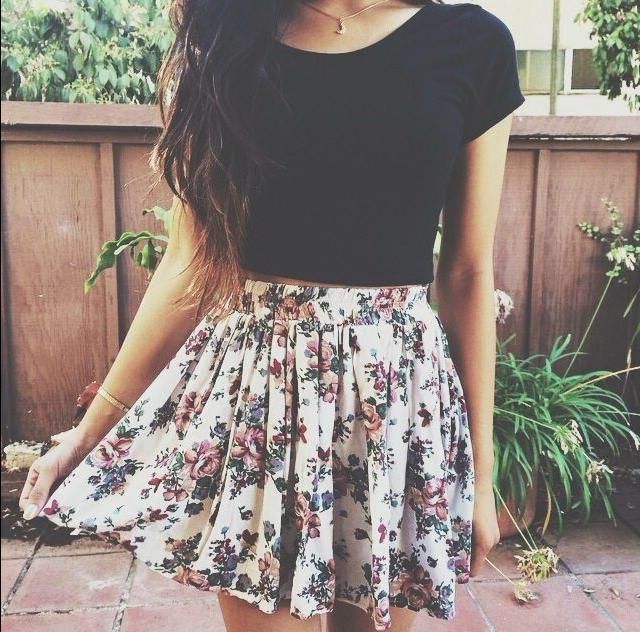 Just find yourself stuff that compliments your body shape and works best for you. The year has something for everyone. Just pick yourself the best and let the fashion roll over your wardrobe!